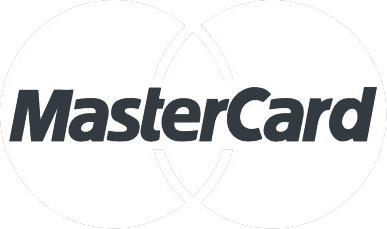 This module supports On-Site processing and generates an API token for the store so the customer can use their card again with it being securing stored on Moneris' server. After you have uploaded the files, you need to login to your Magento administration panel and refresh your cache by going to System > Cache management. Select "Select All" and click "Refresh", so the cache gets updated. Then, go to your System > Configuration page and select Payment Methods. Verify that you have a new option called "Moneris Credit Cards" in the Payment Methods page. 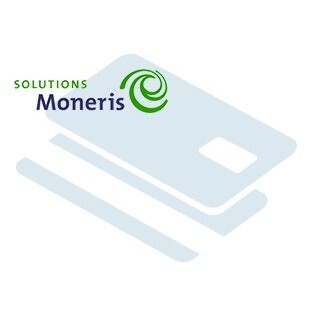 If you can see it there, Moneris Credit Cards has been installed correctly. The module has optional Postal Code AVS validation.The AVS is postal code match only. you will have to select the options you would like to decline cards for. if you enable this and the postal code is not a match; it will still allow the transaction however it will notify you that it did not match. You will need to look through the Moneris PDF and decide which AVS codes you would like to decline for. You will need the developers handbook and a good understanding of how Moneris processes AVS to configure this option and use it for fraud protection. You can also customize failed / decline messages in the admin section. If you turn on (*Magento) system logging in the developer configuration and enable the test mode for the module it will print all the details for debugging purpose. Test mode also enables the development servers as Moneris uses different servers for production and development.